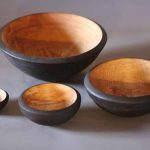 This set of bowls is sold but I like them lots so am keeping them here for a while. 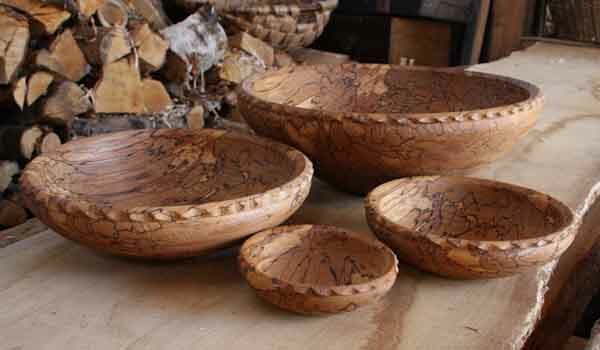 They were turned from a single piece of wonderful spalted beech. 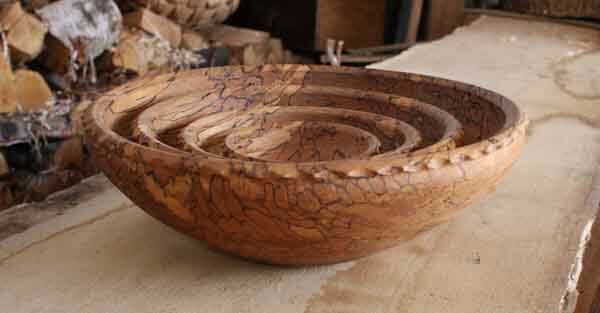 I turned it on 15th Dec 2009 51 years to the day after George Lailey “the last bowlturner” died. 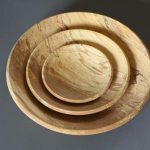 The diameters of these bowls are 15″, 11″, 8″, and 5″, whilst a stunning and unique collectors piece I do hope they are also being used. 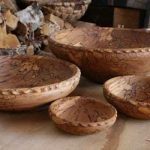 They will improve with age and use. 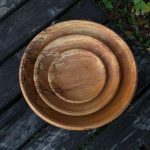 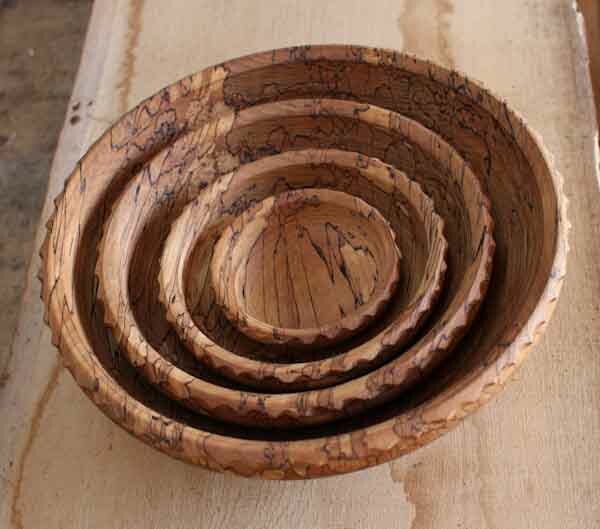 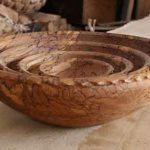 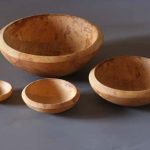 Be the first to review “Spalted beech nested bowls” Click here to cancel reply.